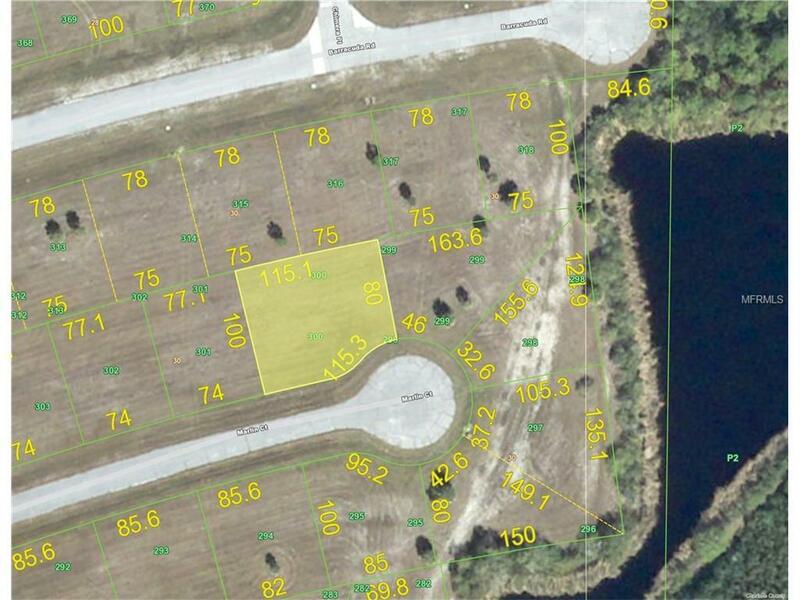 Oversized lot in desirable Rotonda Villas. Adjacent lot at 14534 Marlin is also available. Beautiful setting not far from waterway, shopping, Boca Grande, golf and fishing. 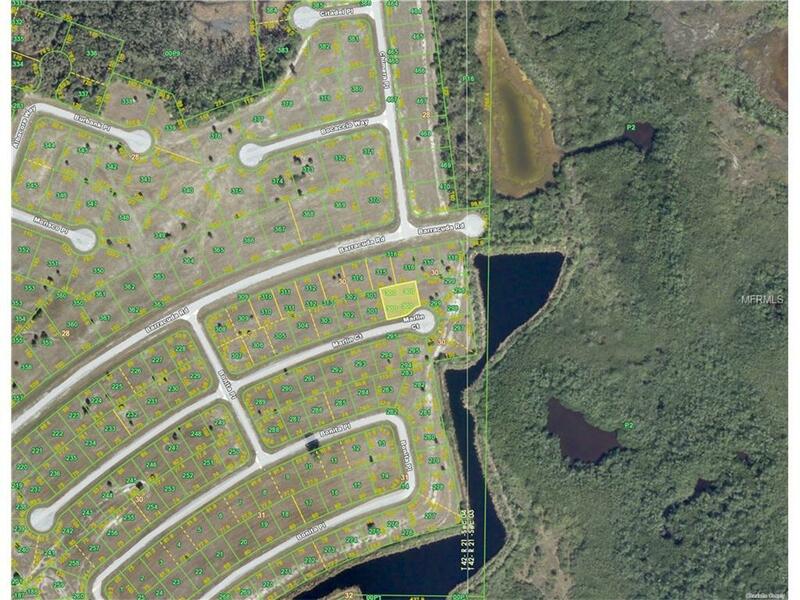 Great spot for your Florida getaway or as an investment property. Don't delay, prices are going up!